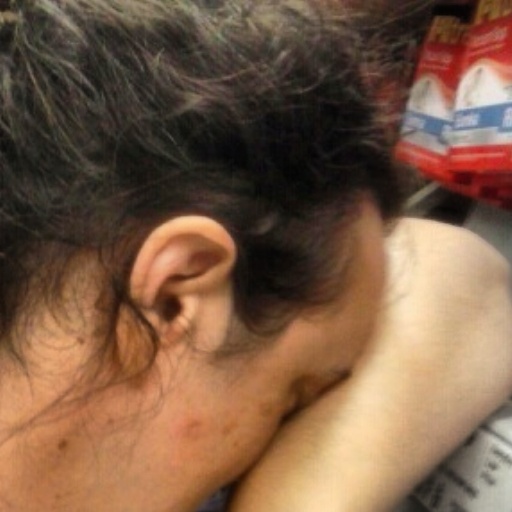 Hasty Words (https://hastywords.wordpress.com/) has inspired me to post a picture of what I realllllly look like. 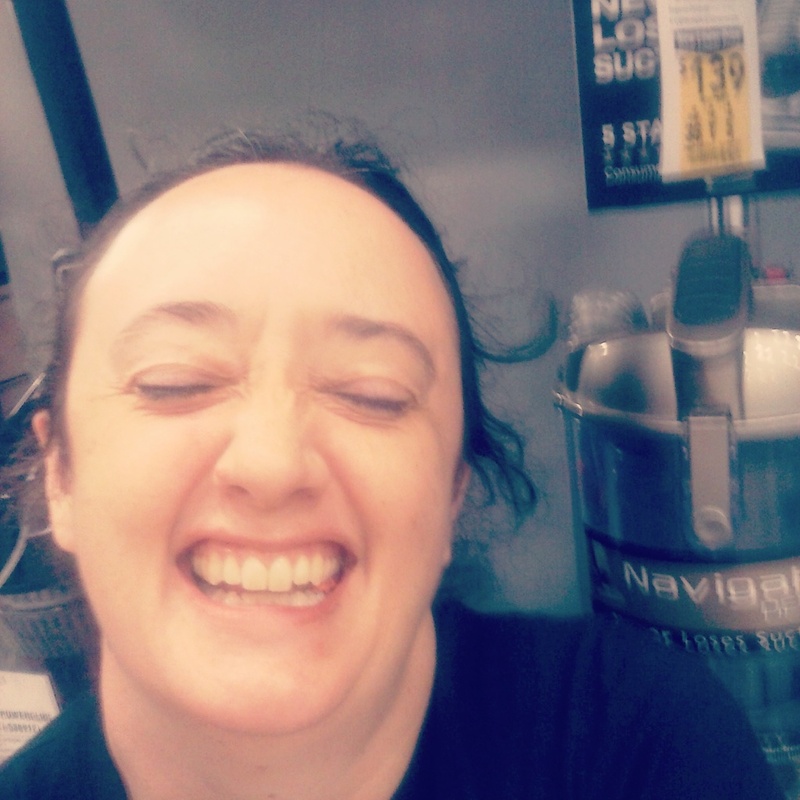 So here are some pictures of me shopping at Lowes and looking absolutely crazy. I looked so good the other day. Then this trip to the store happened. I feel so out of place here with all of the appliances and tools. I rarely venture beyond the home organizing section and the paint section. There aren’t any shoes here, are there? I wonder if they have rain boots. Anyway, I think I hate it here. But I think I should make friends with the worker bees. They know how to work sanders and I don’t. They have knowledge that I want to have. 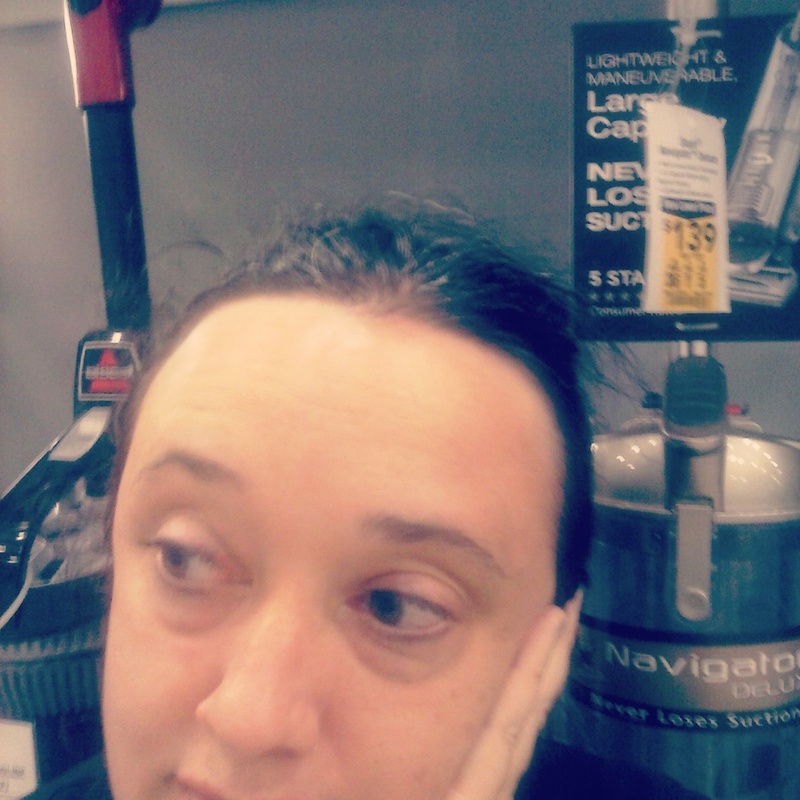 I have stalked this vacuum so I know that it’s on sale. So here I am defending my territory. No wonder no one wanted to wait on me or fight me for the last vacuum. I could probably turn them to stone with my Medusa-like hair and red eyes. My eyes are really greenish but who is going to notice? Still waiting. It’s been more than ten minutes since I’ve seen a worker bee. Oh wait. There might be one over there!! No. Foiled again. I’m ready for a nap. Yay! Finally an angel of mercy has come to rescue me!! I mean . . . the manager came over to assist me with my purchase. 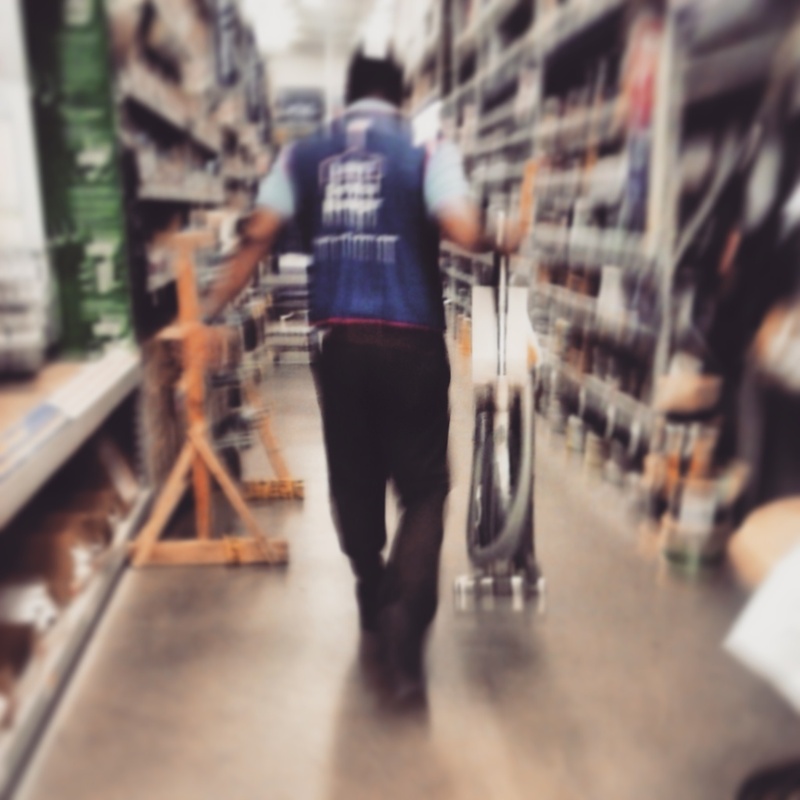 He has saved me from making myself look like a jerk by rolling the vacuum up and down the aisle.Seriously, I was moments away from doing just that very thing. 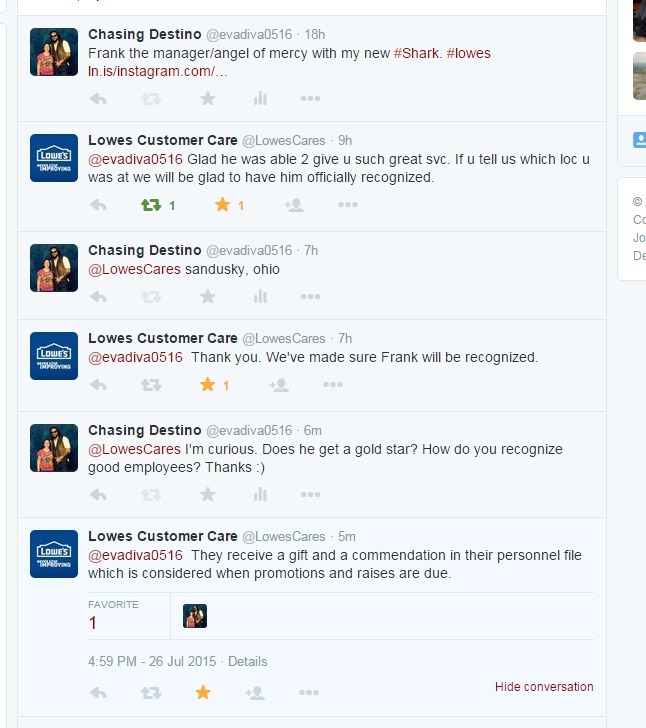 I tweeted about it and Lowes Customer Care noticed. They said he gets a present for being real. Plus a gold star on his record. It’s totally going in his personnel file. Aw! Love the pictures as I’m always doing silly things like that as well. And that guy is awesome! Yay him!